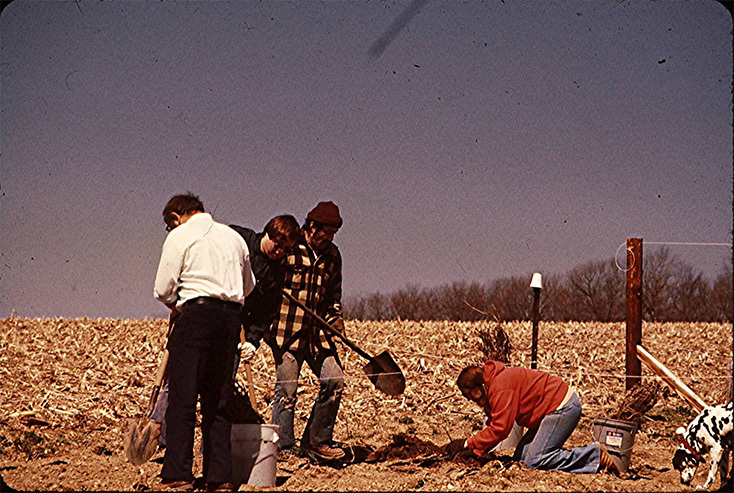 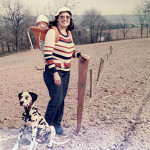 In the Spring of 1974 after purchasing a five acre farm in Breinigsville PA, John and Jan Landis planted 50 grape vines on the crest of the hill. 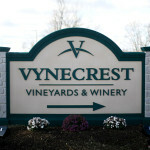 Vynecrest is the oldest existing vineyard in Lehigh County. 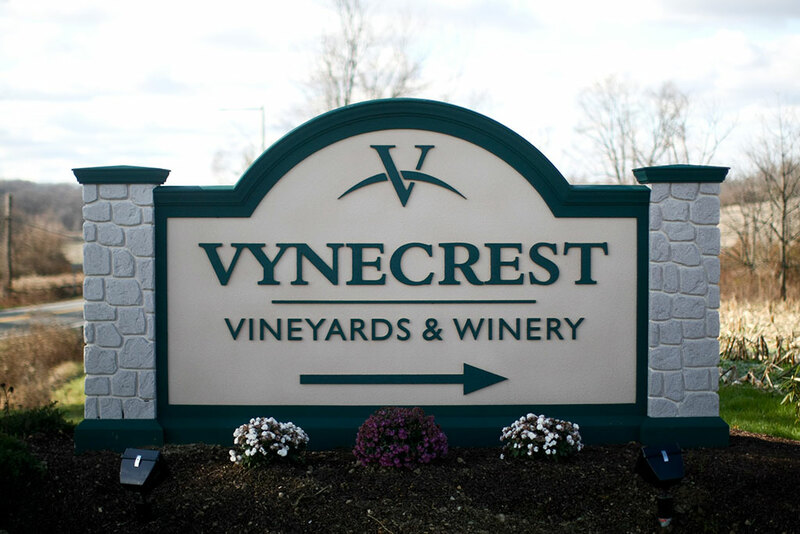 Vynecrest Winery officially became a licensed winery in 1989 and the Tasting Room occupied the lower level of the barn (now the Vyneskeller)—we originally offered six estate-bottled wines. In 1994, we purchased the adjoining 28 acres and began planting the first of many separate vineyards blocks. 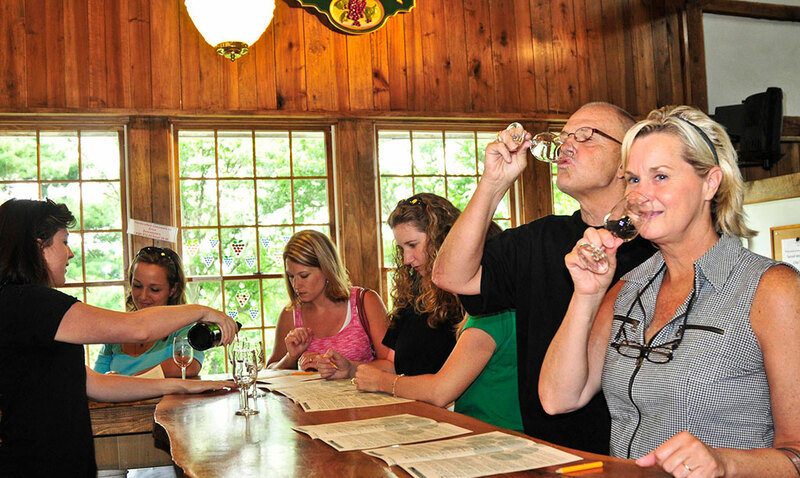 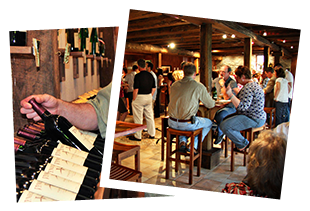 In 1998, we became a charter member of the Lehigh Valley Wine Trail and moved the Tasting Room upstairs where it remains today. 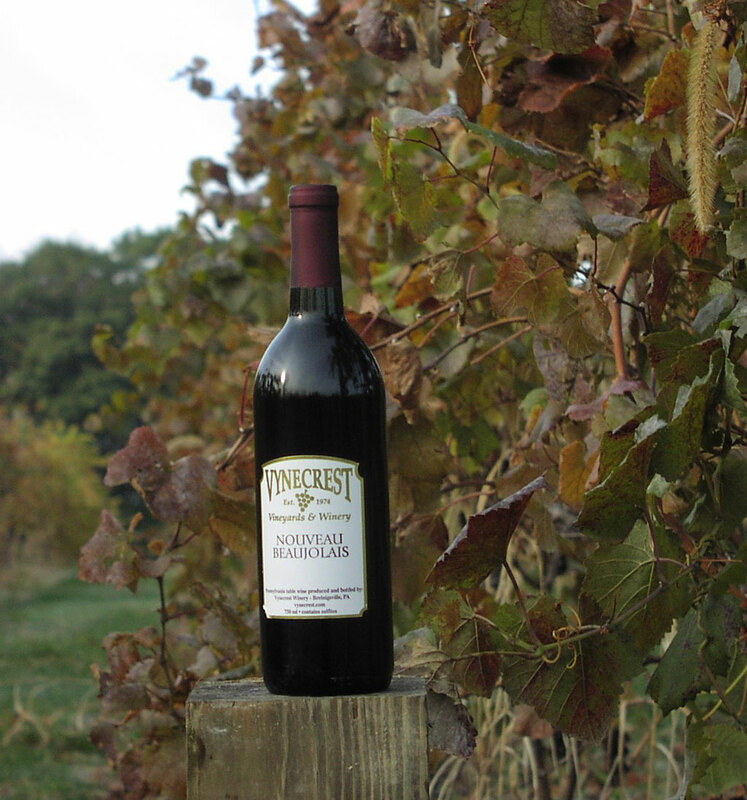 In 1999, Vynecrest started a partnership with ArtsQuest in Bethlehem to be the winery at Christkindlmarkt in Bethlehem where our German Gluhwein Spiced Winter Red remains a seasonal favorite. 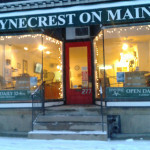 In 2002, Vynecrest became a LLC as our youngest son Sam came into the business. 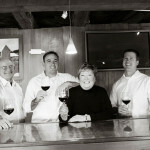 The following year, we completed a modern winemaking facility which we continue to use. 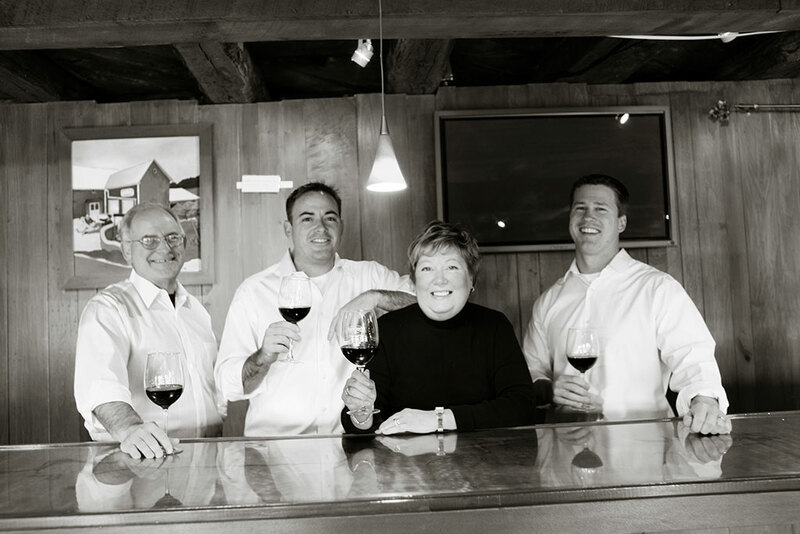 In 2007, we purchased additional adjoining acres giving us 75 acres and allowing us to plant grapes vines on a prime southern slope extending down to Schantz Road. 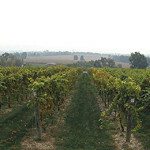 At the present time, we have 22 acres in grapes and room for continued expansion. 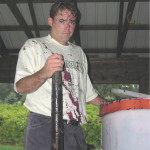 During the 2008 harvest, Malachi Duffy joined us and became our fourth partner and our lead winemaker. 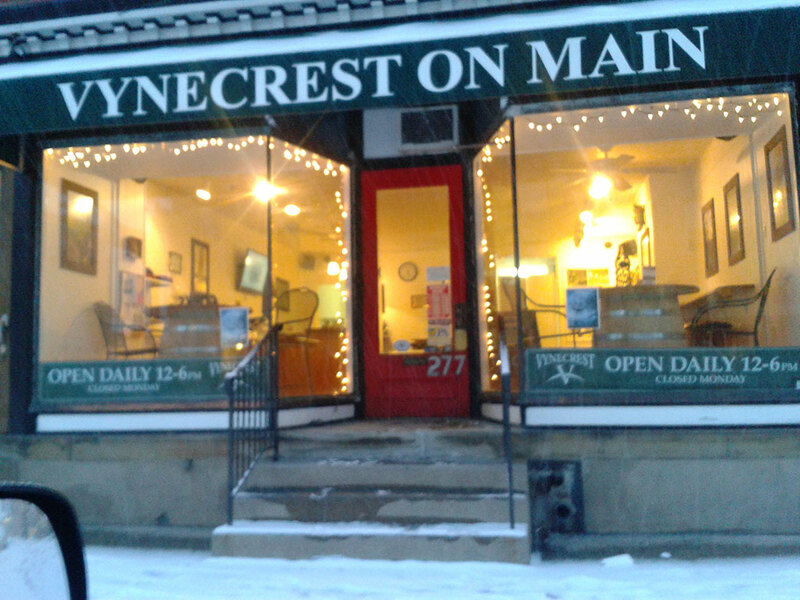 In Spring 2012, we opened a satellite store on Main Street in Kutztown, about 15 minutes west of the winery. 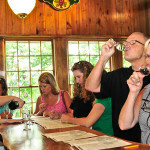 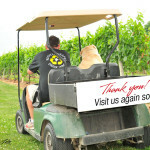 Kutztown on Main, like the winery, is open 7 days a week and has available all the wines we produce plus some gift items. 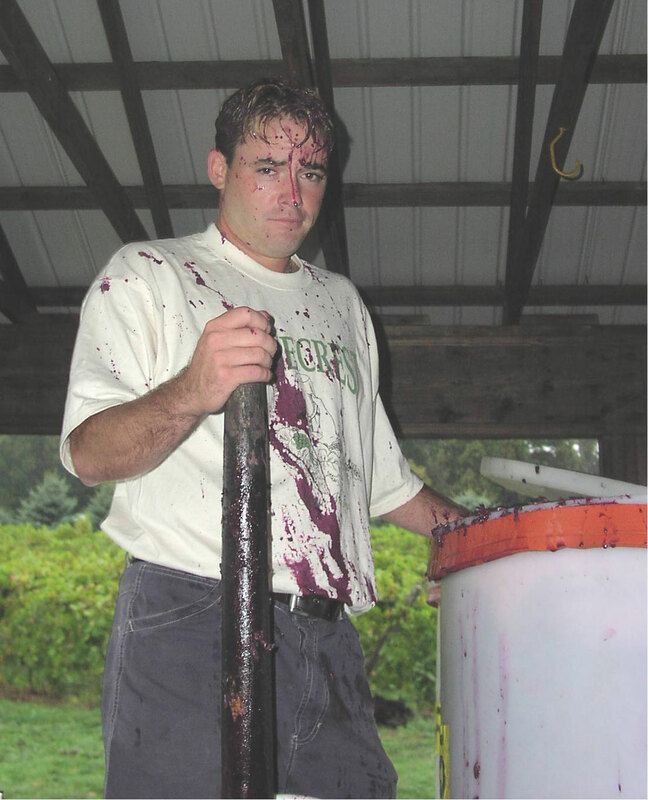 We presently make 22,000 gallons of wine, of which approximately 85% is from our vineyard in the Lehigh Valley AVA. 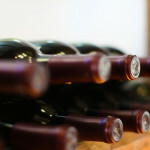 That translates to 9,000 cases a year. 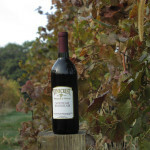 Our wines speak to our dedication in producing fine wines. 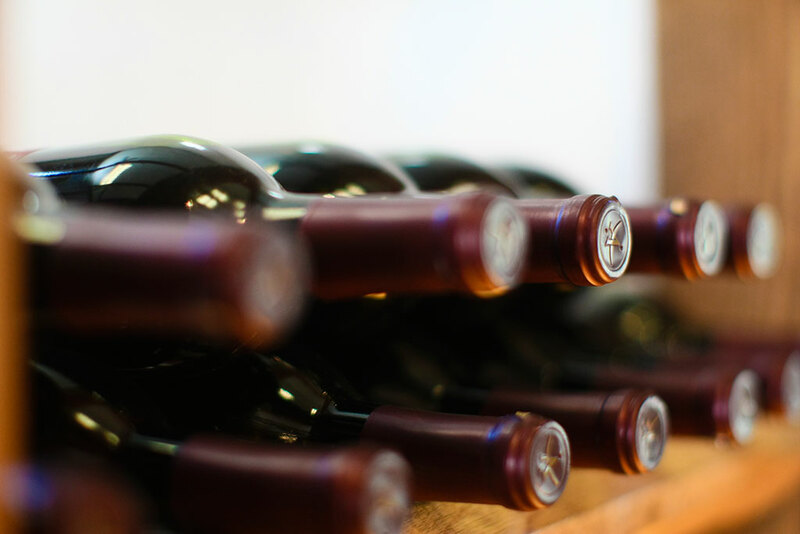 With over twenty wines ranging from red to white, dry to sweet, we are committed to making only quality wines. 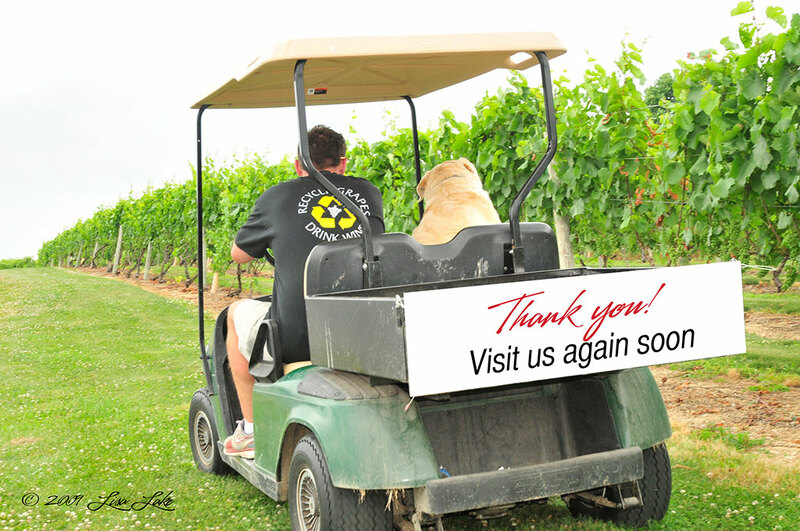 We enjoy what we do and we hope you enjoy the fruits of our labor!